It’s late afternoon, the kids are restless and you’re running out of “things-to-do” options. Besides where can you take your rambunctious crowd without starting a rout and breaking the bank? 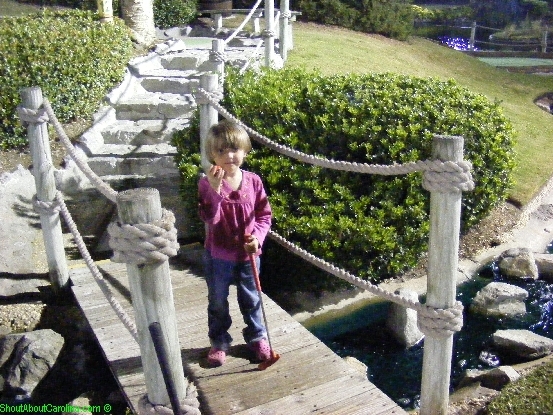 I’ll tell you where: At Jungle Safari mini-golf! It’s cheap too (unlike the much coveted Ripley’s attractions) with just $8 for adult. Can’t tell how much it’s for kids. The guy at the ticket booth let my daughter get in for FREE. That’s great customer service worth shouting about! 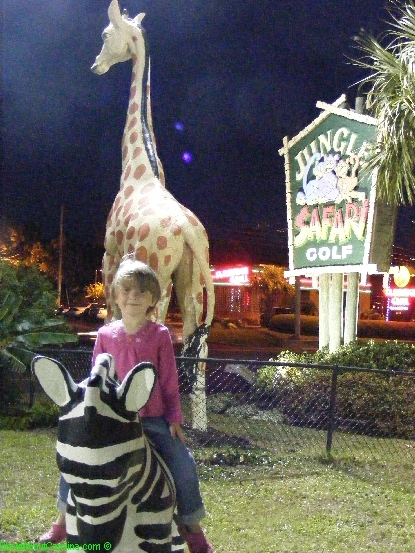 Jungle Safari is located on 7101 N. Kings Hwy. 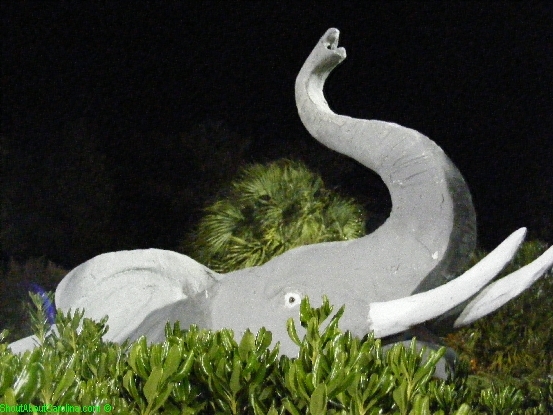 Here is a list and map with other great family attractions in and around the Grand Strand. Enjoy your Myrtle Beach family vacation!